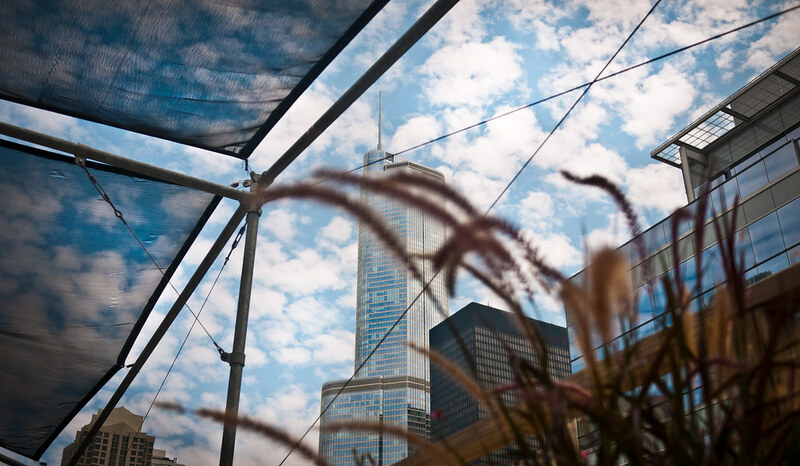 A rooftop, 82 degrees and a low sun are pretty remarkable ingredients for a Wednesday afternoon. 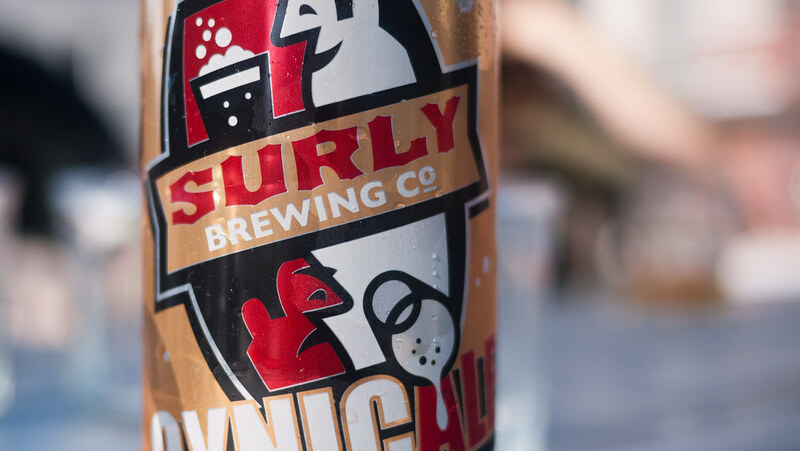 Add to that a bag of A+ Surlys pack-muled from Minneapolis by a native co-worker and you have yourself an evening. 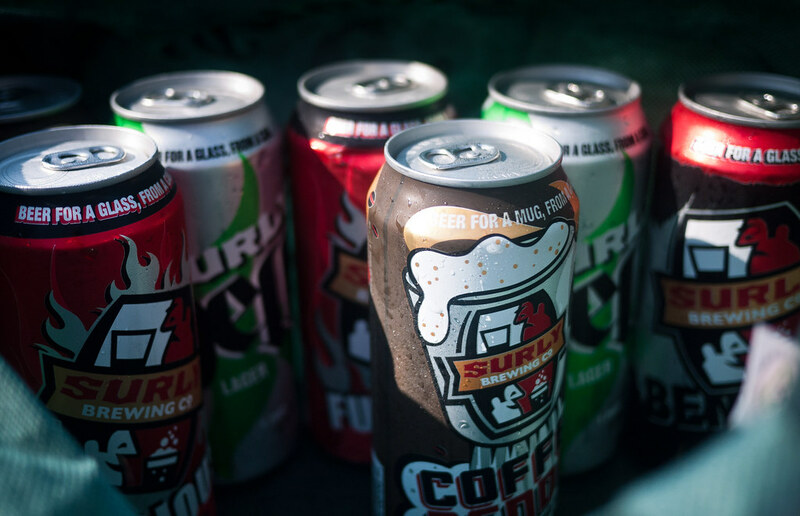 From the pond-pocked state of Minnesota, Surly is a consumate maker of ales. We went light to dark the way any civilized tasting crew would, starting with Cynicale, a slightly hoppy, perfectly bitter saison/pale with summery notes of pepper and peach, maybe apricot. But more importantly, it’s perfect climate control. On to the well-known IPA, Furious, which few of us have enjoyed since Surly quit crossing state lines awhile back. And then Hell, a summer-seasonal lager easily compared to Chicago’s Metropolitan, inspired a haze of reminiscing from us Pennsylvanians and east-coast transpants still longing for Yuengling. We finished with Bender, a sparkly brown ale refreshing enough to work on a warm day, and Coffee Bender, its twisted cousin with a spot-on iced-coffee flavor. I would drink this for breakfast. Thank god I had a crew to pour these out with or I might have been late to my tailor. Getting a custom suit made for the wedding. “Lose 5lbs, or else,” he warns.